Today is the feast day of Saint Nicholas, who is a symbol of the act of giving. Saint Nicholas was a Bishop in 4th century Greece (Nicholas of Myra). He was a kind man, well-known for helping the poor and giving surprise gifts to those who needed them. Even putting coins in other people’s shoes - a tradition still carried out to this day. 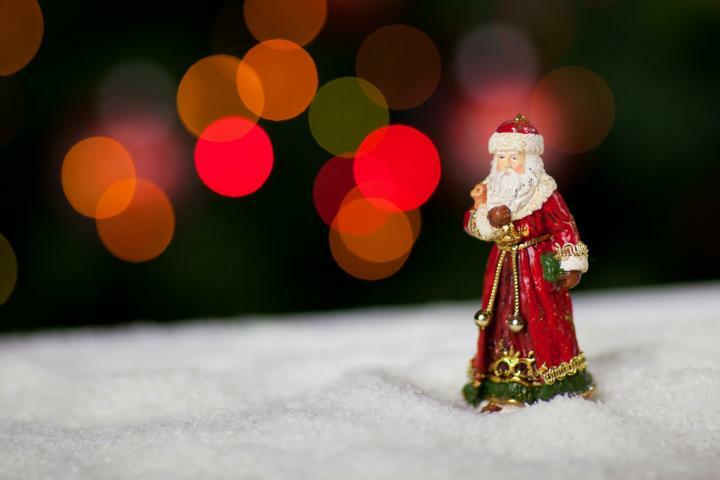 Many of the traditions associated with Christmas derive from the folklore surrounding St. Nicholas. One such story goes that he dropped a bag of gold down a chimney to help a father who couldn’t afford the dowry for his daughter to marry. The bag fell into a stocking that had been hung by the fire to dry. The gesture was repeated with the 2nd daughter. The father was determined to discover who had given him the money so when his 3rd daughter was to marry, he hid by the fire every evening until he caught Nicholas in the act. After word spread of his selfless gesture, whenever a secret gift appeared by the fire, it was thought to be from Saint Nick.